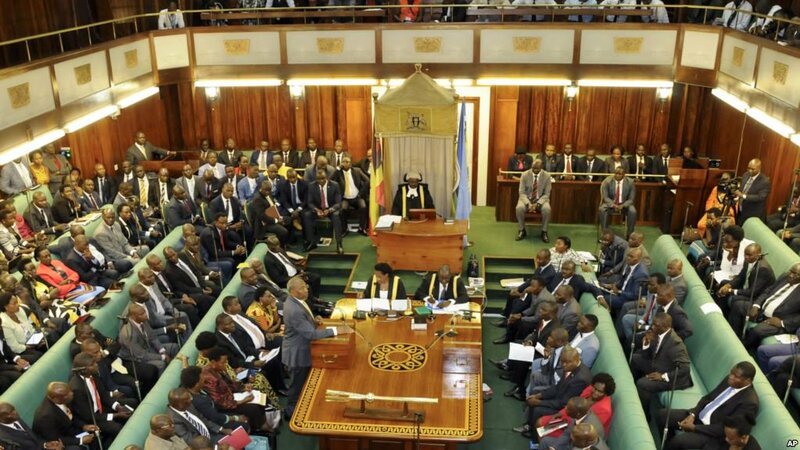 KAMPALA – National female Member of Parliament (MP) representing people living with disabilities Ms. Safia Nalule Juko has asked government agencies and sectors to consider the concerns all Ugandans including the vulnerable people such as the disabled and elderly while budgeting. Ms. Nalule made the call while meeting with a delegation of civil society organizations from French-speaking countries of West Africa, who are in Uganda to benchmark Uganda’s certificate of gender and equity budgeting that is enshrined in the Public Finance Management Act of 2015. The legislator said that she is proud that her idea of gender and equity budgeting is attracting international attention but noted that more work needs to be done to make the national budgets completely gender responsive in order to have a sustainable impact on gender equality. The National Budget Framework Paper for Financial Years 2019/20 – 2023/24 added that key sectors such as health, agriculture, education, water, social development, and works had registered noticeable declines in regards to gender-responsive budget compliance, compared to the financial year 2018/19, whose ratings stood at 61 percent.